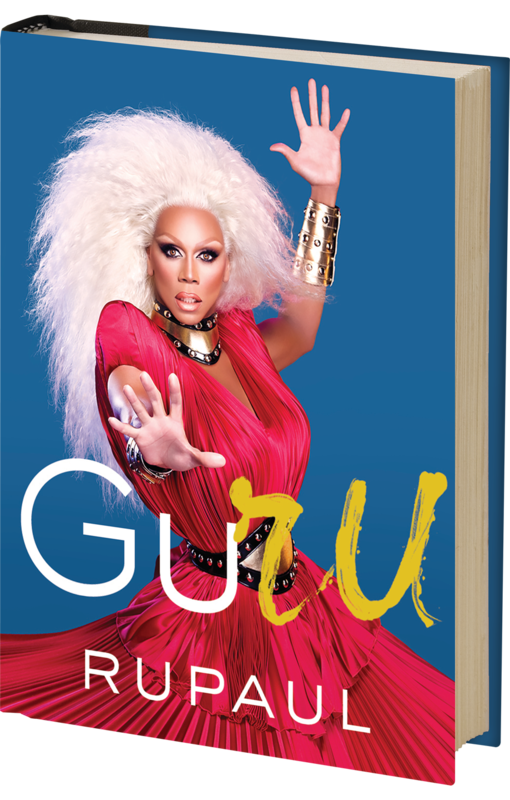 RuPaul’s New Book Is a ‘Talisman’ for Living — See the Cover! 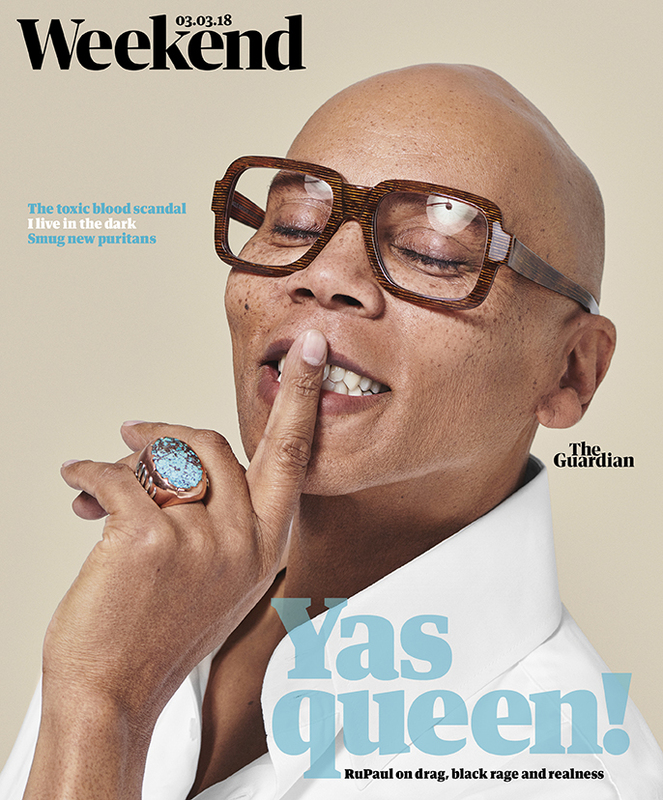 RuPaul — star of the hit show RuPaul’s Drag Race — may love a good glitter cut crease, but he also wants to share some hard-earned lessons. 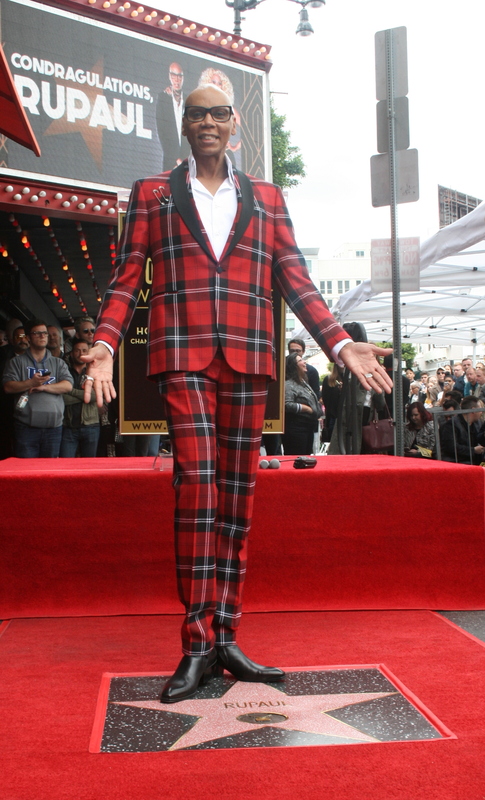 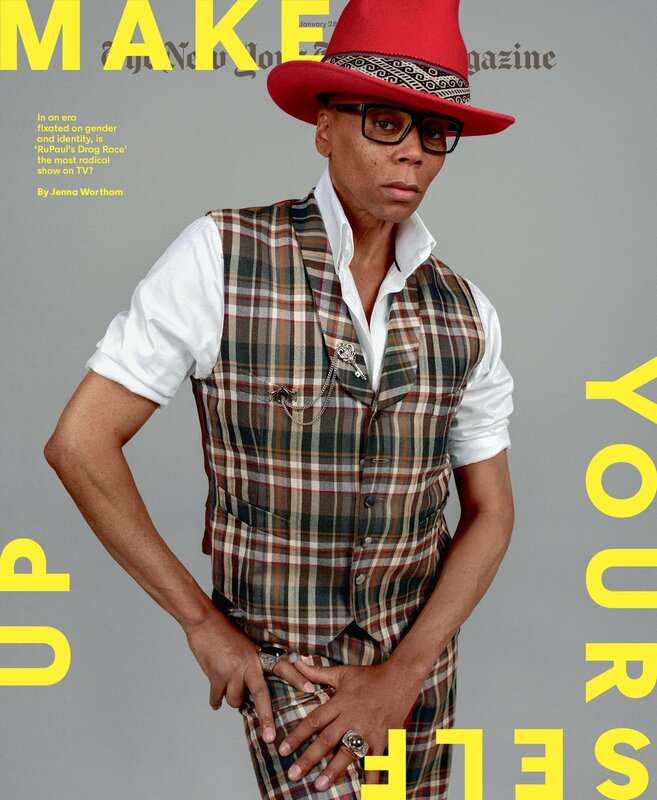 In an exclusive interview with PEOPLE, RuPaul reveals the cover of his upcoming book, GuRu: RuPaul Wisdom, and explains that he wants it to serve as a “talisman” for readers. 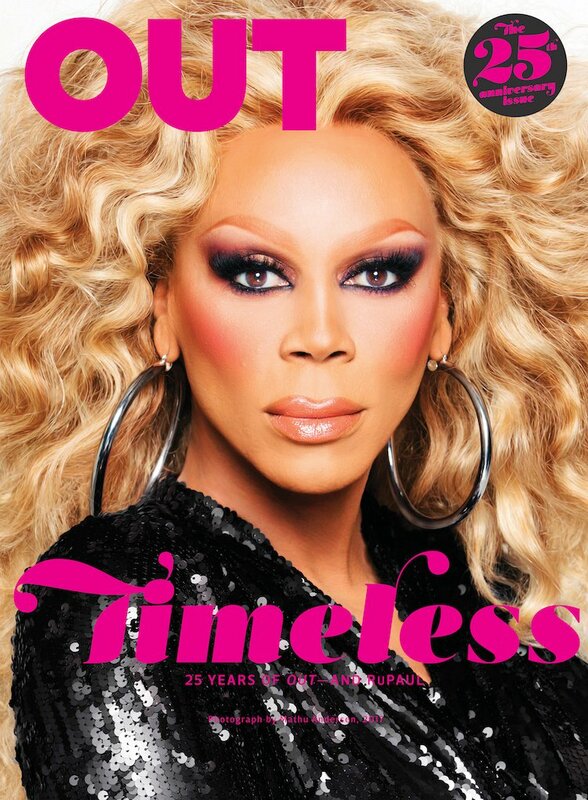 The book will include more than 80 photographs, including some that have never been seen before. 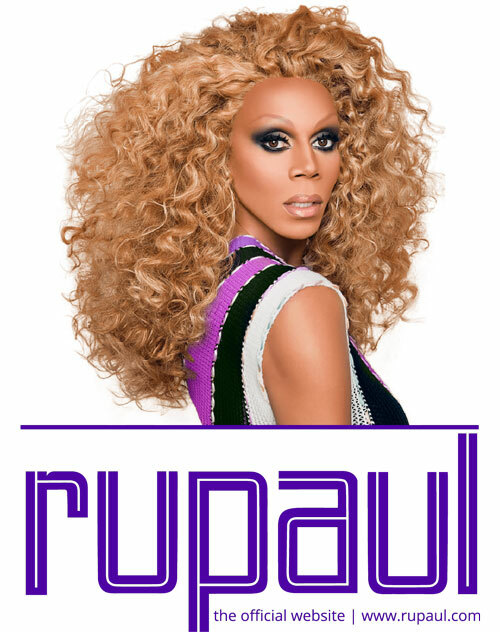 Mally Beauty and RuPaul are teaming up. 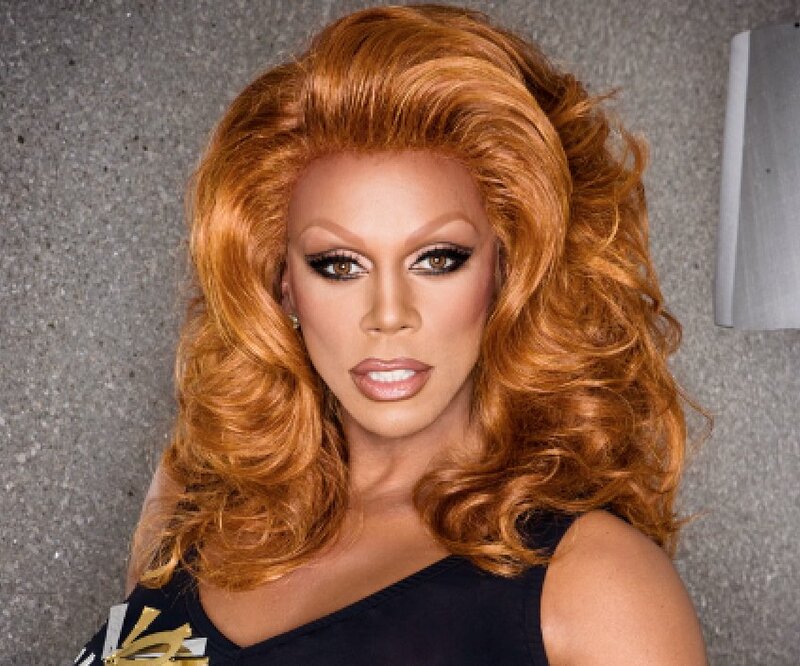 The first collaboration for Mally Beauty, founder Mally Roncal is with drag queen, television personality and actor, RuPaul, for a capsule collection of color cosmetics that reflect both of their exuberant personalities.